March was a very busy month and now it is school holidays in SA - those with kids will know....no driving children up and down...and no early morning...yay! 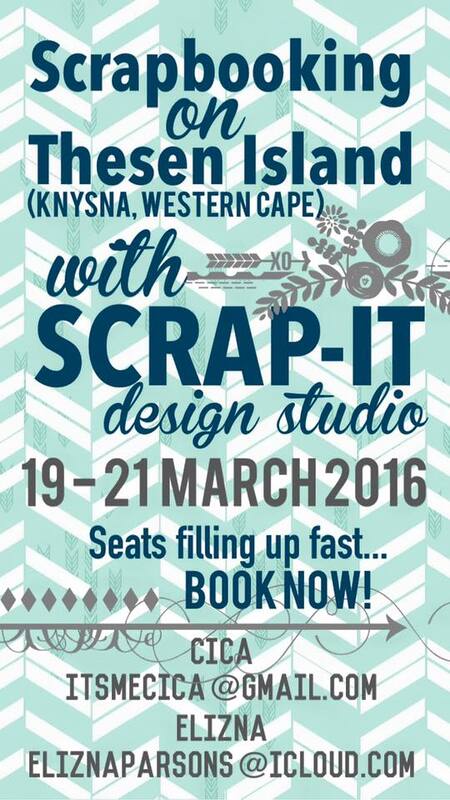 Scrap-It Design Studio will be closed from 13 April to 29 April. It is my husband's birthday and we are celebrating this BiG birthday in France with some special friends. The shop will be open again on Monday, 30 April. Saturday, 7 April: Scrapping from 9am - 11pm! Only one or two seats left. Let me know asap if you are interested to attend this ALL DAY SCRAP...? I still have some of these kits available - gorgeous single page baby layouts with the beautiful HELLO! I'M NEW paper range from FABSCRAPS. The prices on these kits range between R120 and R150 each. And I only have a very limited few of these KAISERCRAFT kits left. BEAUTIFUL AND LOVED / Misty Mountains Collections. this layout, full colour picture of the layout. 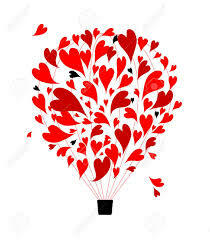 It is an understatement (of note) to say that this blog got left behind....blush! 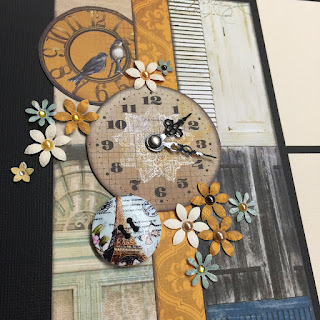 Scrap-your-stash classes: For this class you bring along your own tools and cutting mat. You bring along papers and embellishments from your stash and "copy" one of my layouts in class. Some might have notes, some not.... The examples are available in class to see. Cost: R80 / this also includes tea/coffee and a sweet snack. Kit Class: For this class you bring along your own tools and cutting mat. 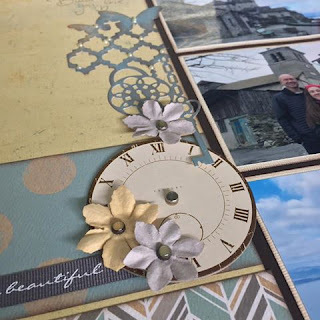 All items to complete a double page layout will be provided in class. A kit always come with full instructions & a full colour picture of the layout. Cost: The price of the kit. It also includes tea/coffee and a sweet snack. Remember to book a seat in class (for catering purposes). 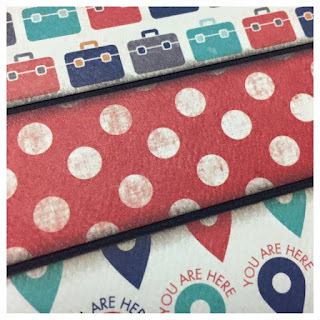 I have ordered exciting new papers for kits and new scrap-your-stash classes and cannot wait to start working with the gorgeous new products. "In the background" I am also working hard on the Knysna Retreat and am super excited about the projects for the event. This event will take place on the last week-end of April. For more details you can contact Cica: itsmecica@gmail.com. 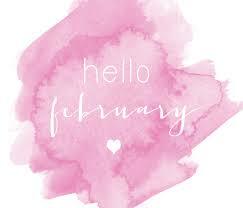 Have an awesome month and keep an eye on FACEBOOK for picture of new kits and classes. Remember to book your seat for classes. This Saturday Class will be the last class for the year. SHOP WILL BE CLOSED ON SATURDAY, 7 NOVEMBER. @ The Boardwalk in PE. So please pop in and say hello at the show. 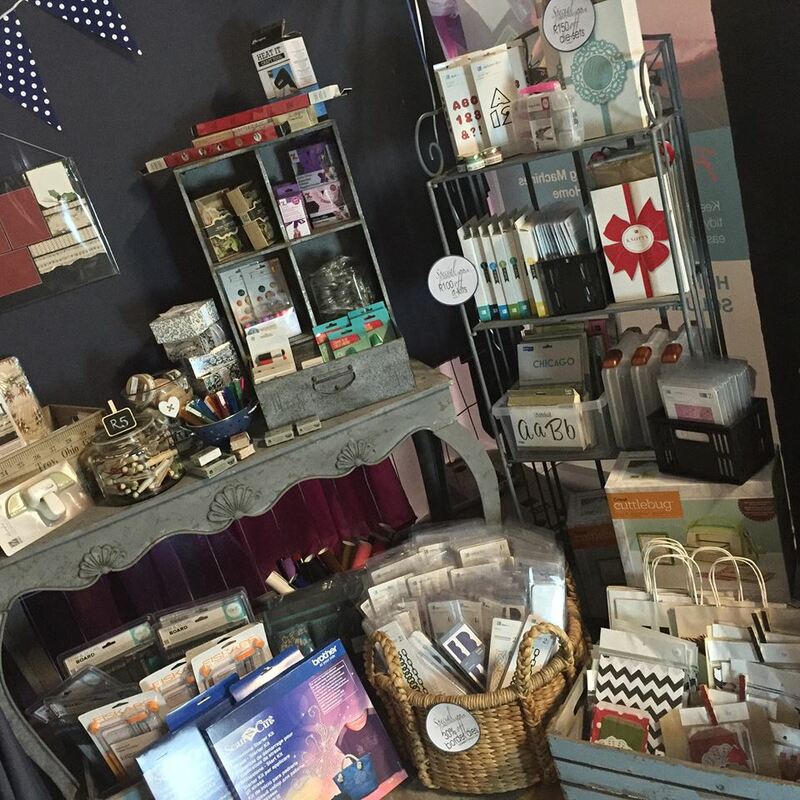 PLEASE NOTE: The shop in Richmond Hill will be closed for the duration of the show. After the show I will leave on holiday and the shop will re-open in the new year, on THURSDAY, 7 JANUARY 2016. ...Book your kit now...only four kits left...!! 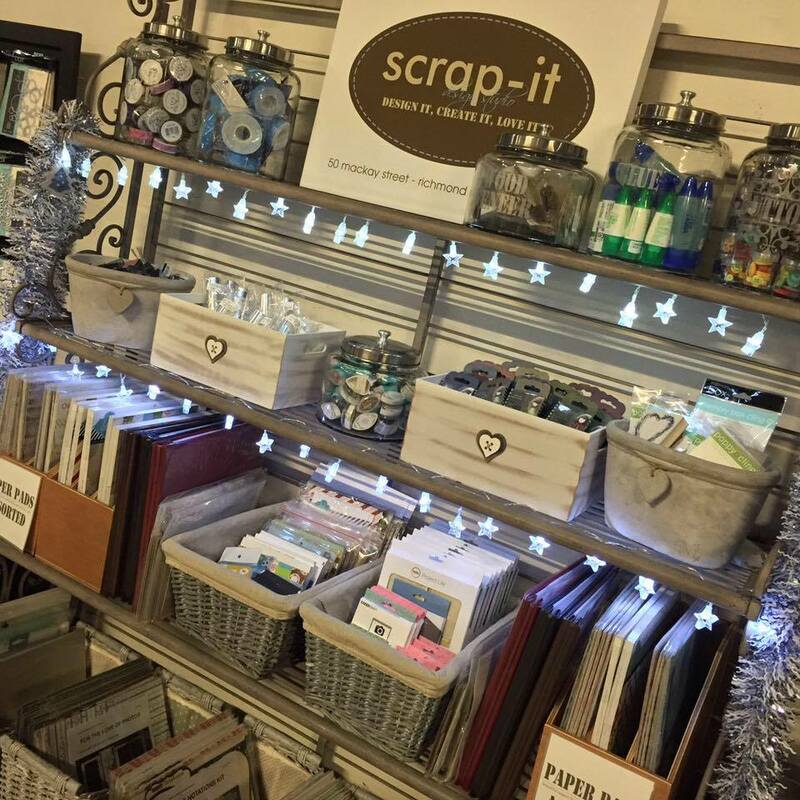 PLEASE NOTE: Scrap-It Design Studio will close on 29 NOVEMBER 2015. 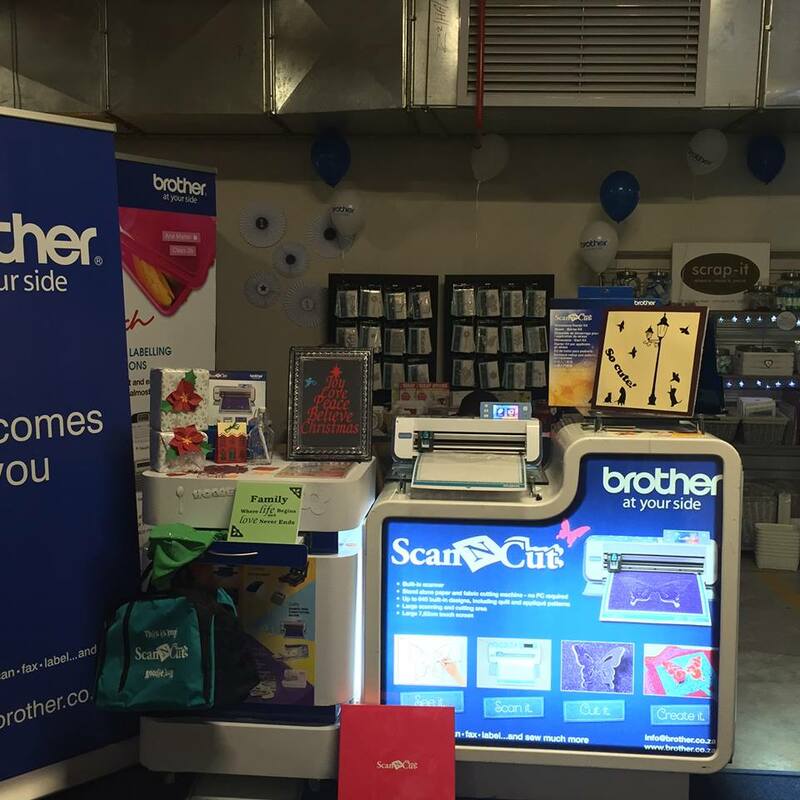 Shop will re-open in the new year, on Thursday 7 January 2016. Made with the pretty SOAK UP THE SUN Collection from Carta Bella. I have a few of the beautiful Teresa Collins NOTATIONS kits still available. Another beautiful & simplistic multi-photo double page layout. 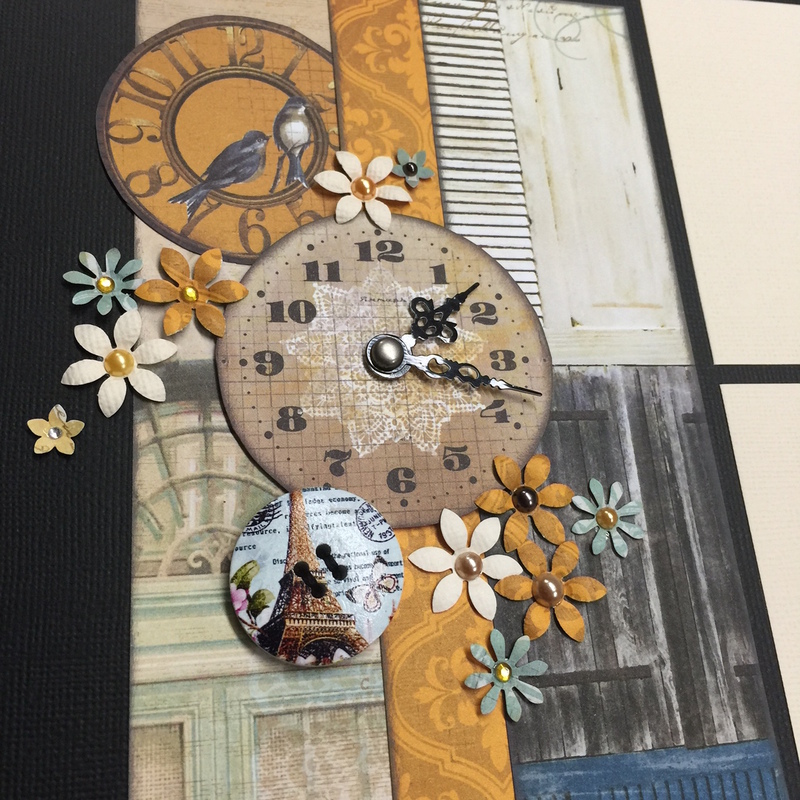 This layout is finished off nicely with beautiful burlap flowers clusters. You can build your own title with the lettering sheet included in your kit. These classes are very popular as it is a feel-good-factor to use up "old stash"... We have so much old paper in our cupboards that are still so very pretty and we just never sit down on our own to use this paper...these classes provide the opportunity to use up our old and still pretty papers and embellishments... 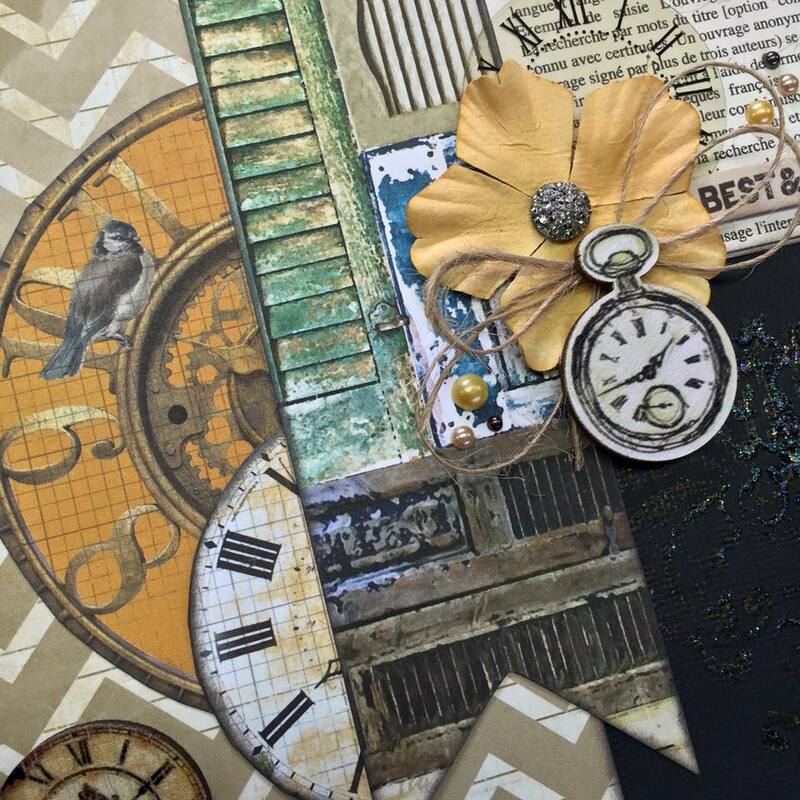 In this class you can use any papers from you stash to "copy" my layout. I also provide a full colour picture and measurements to complete your own page. This month I made a new layout with the left-over papers from the layout above to make another beautiful double-page layout... In this way you will be able to use up a whole range of papers that are sitting in your cupboard... this is the class that I will teach on 10 and 12 September. Remember to book your seat in any of the advertised classes. You are also welcome to do any other scrap-your-stash layout in this class. Scrap-It Design Studio goes online today!....happy dance...(smile)...! 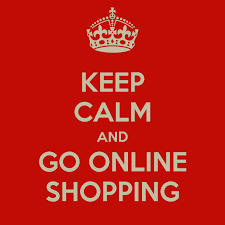 It is with great pleasure that I can announce that from today, 11 March 2015, my online shop is up and running! You can now shop from the comfort of your own home...near or far...for those gorgeous dies that you cannot find anywhere else...and there is, off course, a bunch of other scrapbooking stuff to browse and buy! PLEASE NOTE: THE SHOP WILL BE CLOSED ON SATURDAY, 28 MARCH. Please remember to book a seat for the class you would like to attend. 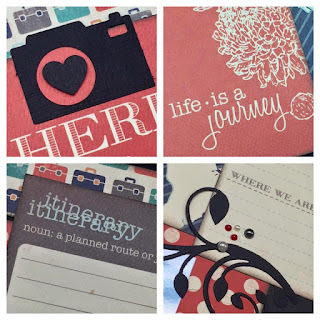 What to bring along: your scrapbooking tools, glues and a craft mat. A beautiful new kit is available this week with gorgeous glittery cupcakes and pretty flags....perfect for a birthday celebration! The colour combination is beautiful pinks, soft blues and browns. 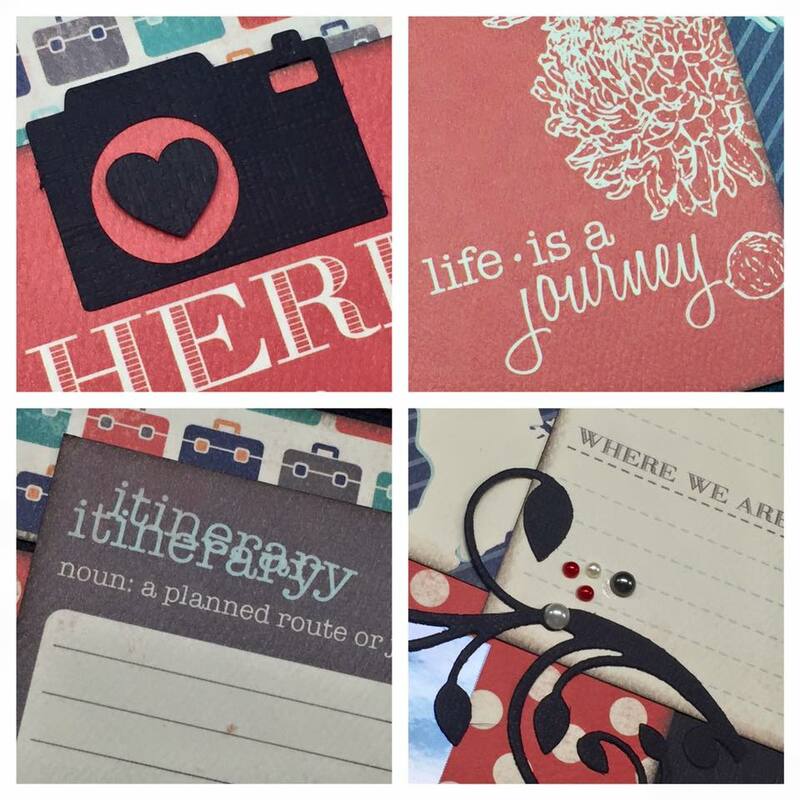 Cost: R160 - including everything to complete a double page layout. Full colour picture and detailed notes are included in your kit. 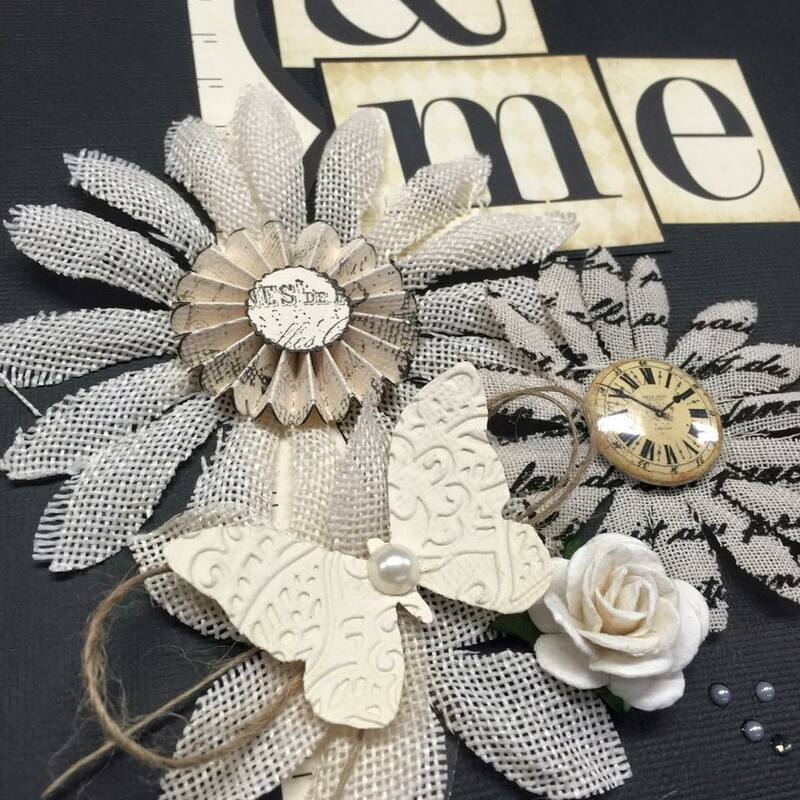 In these classes you can bring along your own papers and embellishments and complete a layout in class. I will have example layouts available for you to "copy" with your own stash. The cost of these classes are R80 (per layout). 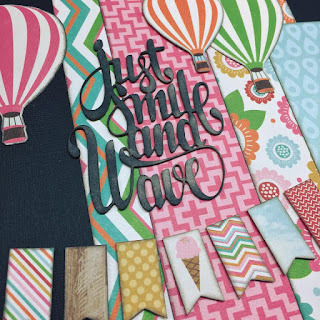 I design for Scrapbook Studio's Kit Club.